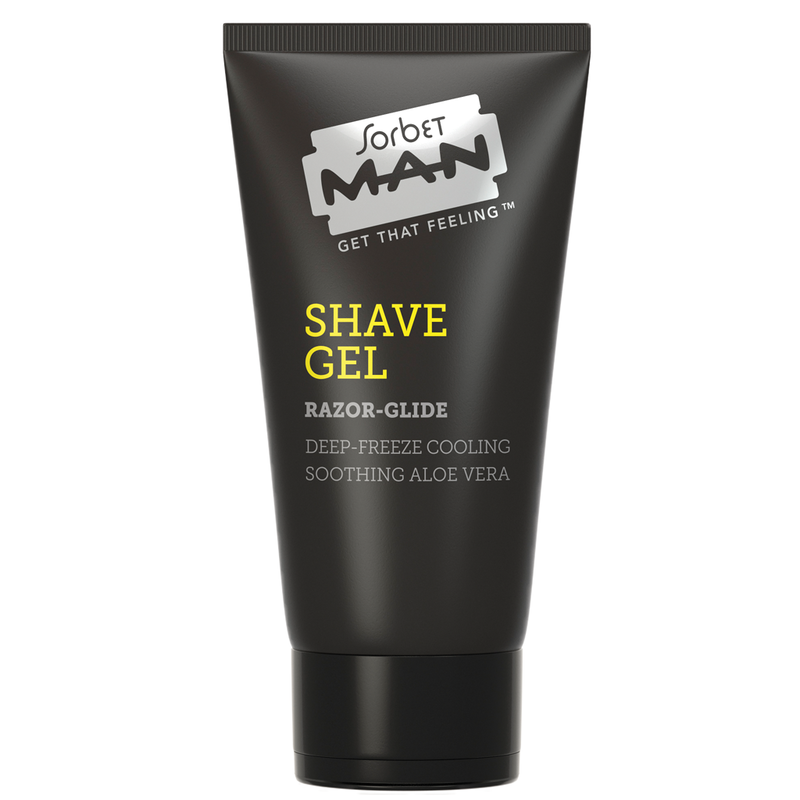 Dermatologically tested and approved, the Sorbet MAN skincare and body range is refreshingly bold and, most importantly, effective and targeted in addressing the specific needs of male skin. The range, scientifically formulated specifically for men, focuses on the areas of hydration and protection, and boasts a new moisturising complex, DuraQuench™ IQ, which provides high-levels of hydration and moisturisation. Via dual technology, DuraQuench™ IQ not only improves the inherent skin barrier function, but also helps to protect against the drying effects of soaps and detergents.